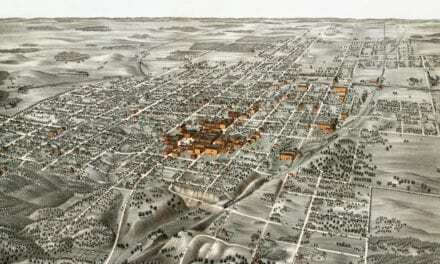 This historic old map of Naperville, Illinois was created in 1869 by Albert Ruger & J.J. Stoner, a prominent team of 19th century cartographers. 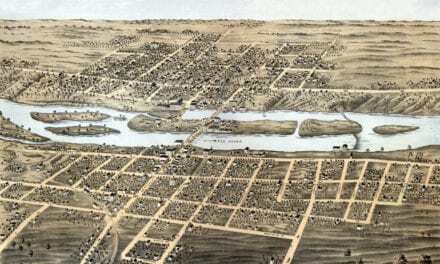 The map shows a bird’s eye view of Naperville as it used to be, including street names and old landmarks. 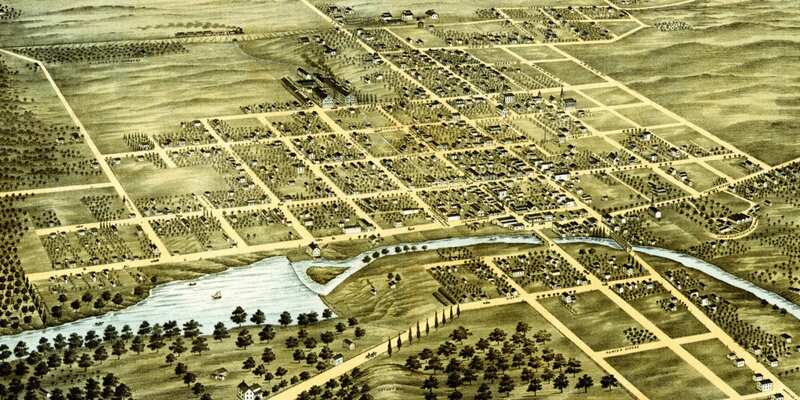 The Naperville Riverwalk was once surrounded by dirt roads, horses, carriages, and farmland. 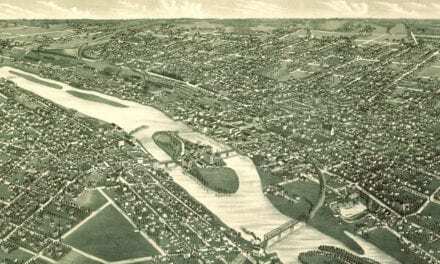 Landmarks on the map include Richmond’s Nursery, Stenger’s Brewery, Louis Ellsworth & Company Nursery, Martin’s Brick Yard, Locust Hill, Chicago, Burlington and Quincy Railroad, Von Oven’s Nursery, Public School, Catholic School, Court House, and more. 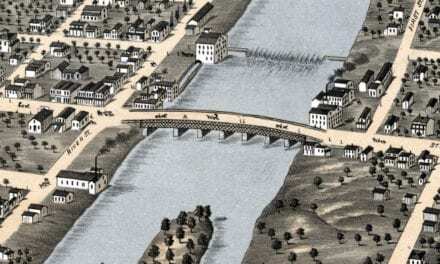 This historic map of Naperville, IL has been restored by KNOWOL. Reproductions of the map are available here. 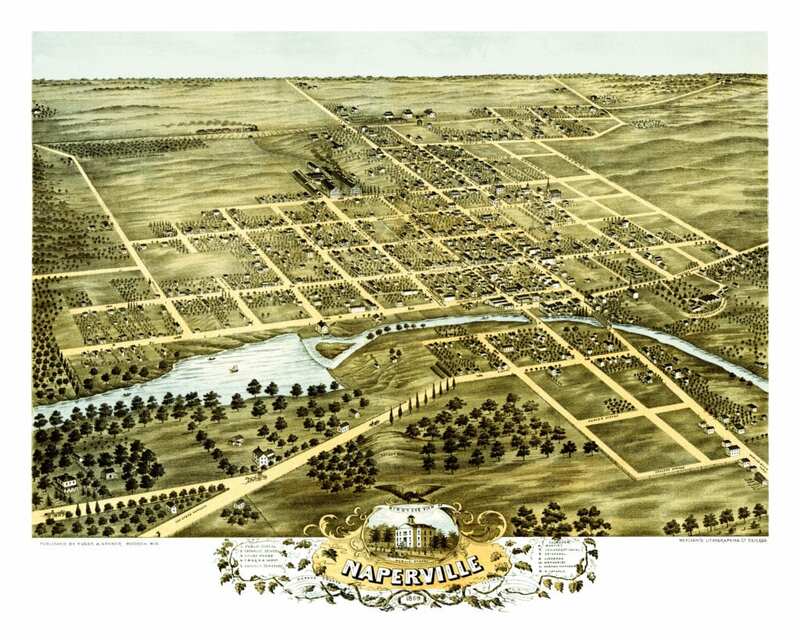 This old map of Naperville will make an attractive addition to your office, library, or den and can even be used to teach children the geography and history of the area. When you’re done exploring, click here to get your copy.